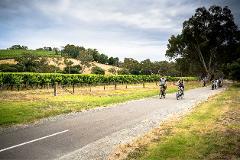 Taste locally made wine, cheese and chocolate on your own self-guided cycle through the picturesque Adelaide Hills! 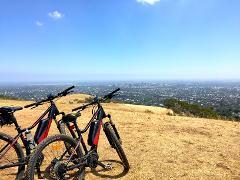 Experience the best secret views of Adelaide that even locals don't know about! Ride through our picturesque Mount Lofty Ranges and pause to take in the breath-taking scenery, where the city meets the hills. 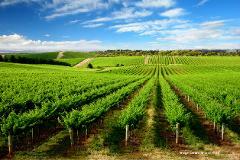 A five-day cycling adventure in SA's 3 premier wine regions! Sample the finest of the world-famous Barossa Valley, McLaren Vale and the Adelaide Hills, in a star-studded wine-adventure designed by cyclists, for cyclists.